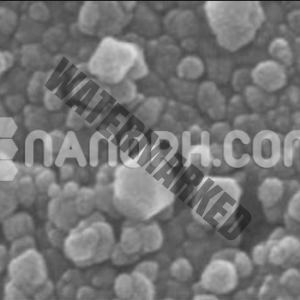 This is a polymer dispersant solution product with a solid content of 45%. 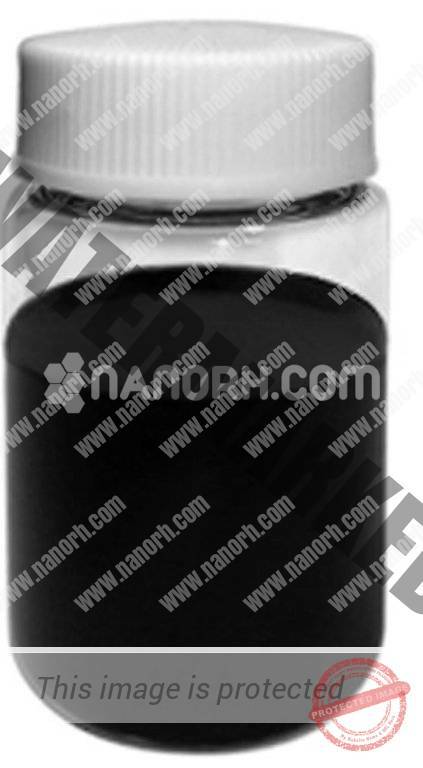 The solvent is a mixture of butyl acetate and ethylene glycol butyl ether. 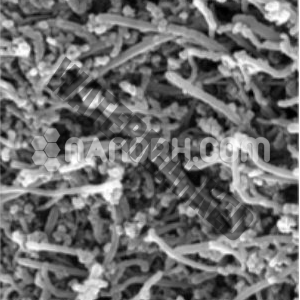 Categories: Nano Dispersion, CNT Nano Dispersion. 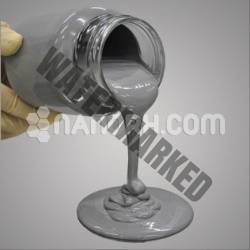 This is a polymer dispersant solution product with a solid content of 45%. The solvent is a mixture of butyl acetate and ethylene glycol butyl ether. 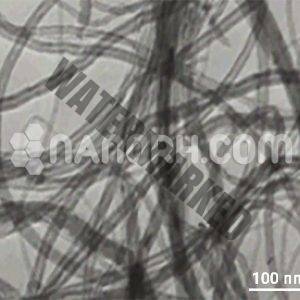 Based on our lab experimental results from numerous dispersants screened out, it is particularly suitable for carbon nanotubes to be dispersed in ester solvents such as ethyl acetate, butyl acetate, and the liquid epoxy resin.